"The joy of a Krispy Kreme doughnut and coffee is beloved all over the world, and we cannot wait to introduce that joy to the people of Nigeria over the next several years." 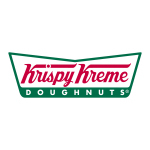 WINSTON-SALEM, N.C.--(BUSINESS WIRE)--Krispy Kreme Doughnut Corporation today announced a development agreement with Quality Foods Africa. 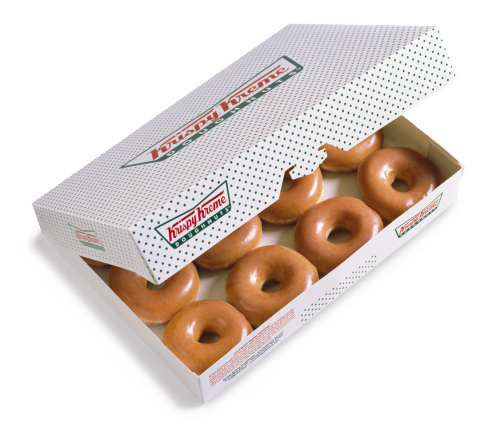 The agreement will bring twenty Krispy Kreme® shops to Nigeria over a period of five years. Quality Foods Africa (QFA) is an African quick service restaurant business focused on providing a dining experience in accordance with top global standards and service quality to Africa’s rapidly growing consumer markets. This development agreement will make Nigeria the 31st nation with a Krispy Kreme presence worldwide. Nigeria is the second African nation to open Krispy Kreme shops. Krispy Kreme made its African debut in South Africa in 2015. Krispy Kreme Doughnut Corporation is a global retailer of premium-quality sweet treats, including its signature Original Glazed® doughnut. Headquartered in Winston-Salem, N.C., the Company has offered the highest-quality doughnuts and great-tasting coffee since it was founded in 1937. Krispy Kreme Doughnuts is proud of its Fundraising program, which for decades has helped non-profit organizations raise millions of dollars in needed funds. 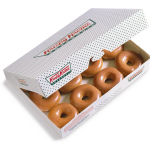 Krispy Kreme doughnuts can be found in approximately 12,000 grocery, convenience and mass merchant stores in the U.S. The Company has more than 1,100 retail shops in 30 countries. Connect with Krispy Kreme Doughnuts at www.KrispyKreme.com, or on one of its many social media channels, including www.Facebook.com/KrispyKreme, and www.Twitter.com/KrispyKreme.